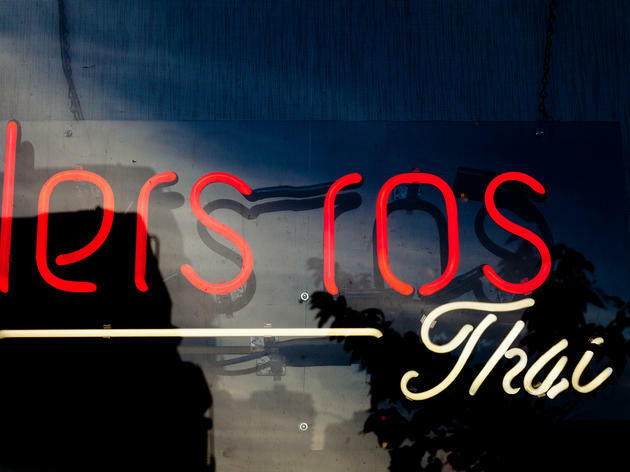 Lers Ros has been Thai food mainstay since chef-owner Tom Narupon Silargorn opened his original location in the Tenderloin in 2008. 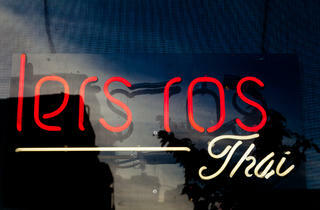 He’s since expanded his scope to oversee three modern, stylishly-appointed Lers Ros outposts in the city. A native of Thailand, Silagorn is known for serving authentic, unapologetically spicy dishes. (You won’t find sugary-sweet curries or limp pad thai here; even the chile paste is made in-house.) Opt for hearty, flavorful dishes like the pork ribs, nuer tod (fried, dried beef), and bone-in fried eel.